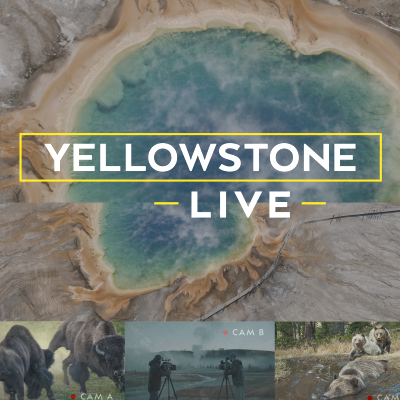 Yellowstone Live will return in June after last year's event garnered 13 million viewers. New show America will use high-end cameras to capture a new portrait of the United States. Planet of the Whales will document the planet's largest mammals. And Photo Ark will follow National Geographic photographer Joel Sartore’s attempt to photograph and save rare species.